The practice was established in 2003 by David Harlock. David first qualified as a solicitor in Australia and qualified as a solicitor in England and Wales in 1987. 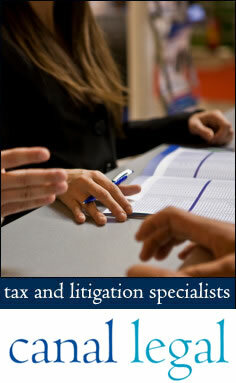 He has over 20 years of experience gained mostly in the City of London and Leeds with large firms. He has given talks and written articles on various issues including human rights, insolvency, property and construction and engineering disputes. He also appeared on radio and television to discuss topical legal issues.